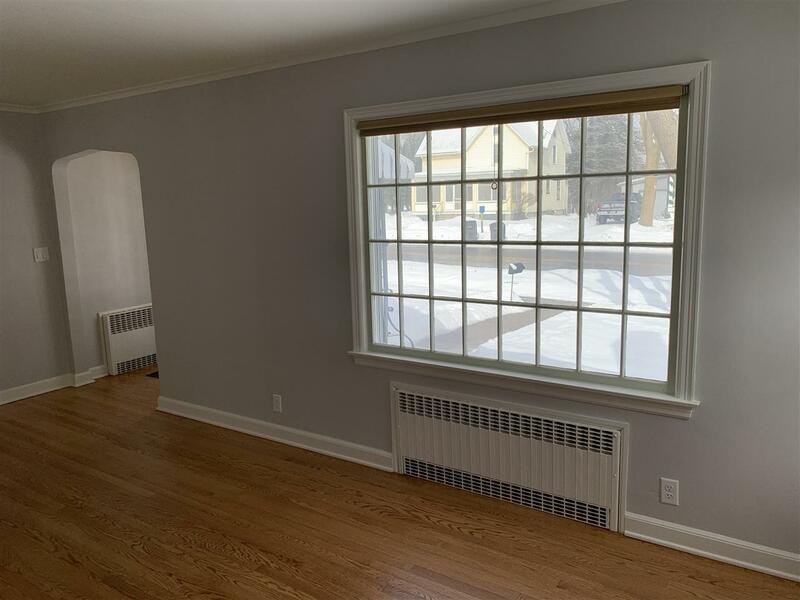 Fresh updates in this charming two bedroom make this house move-in ready! 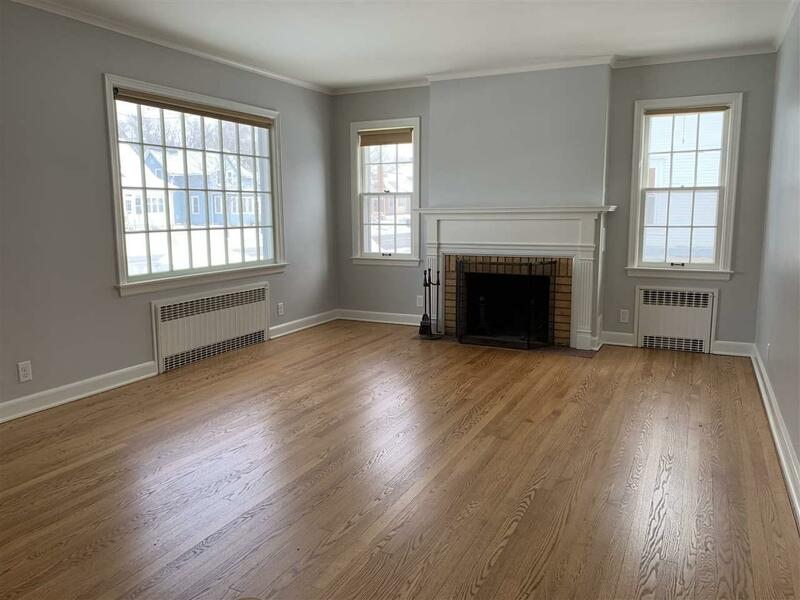 Living room features fireplace w/mantle and abundance of natural light. Kitchen has lots of cabinets/storage. Screened porch located off nice-sized dining room. Large walk thru attic for future expansion. Full basement provides nice area for storage. 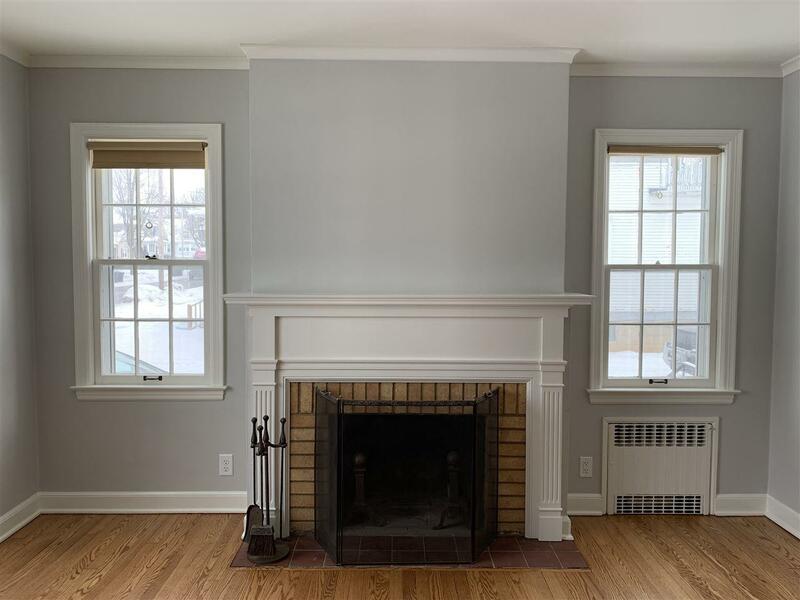 Crown molding and arched door ways are a nice touch of character. 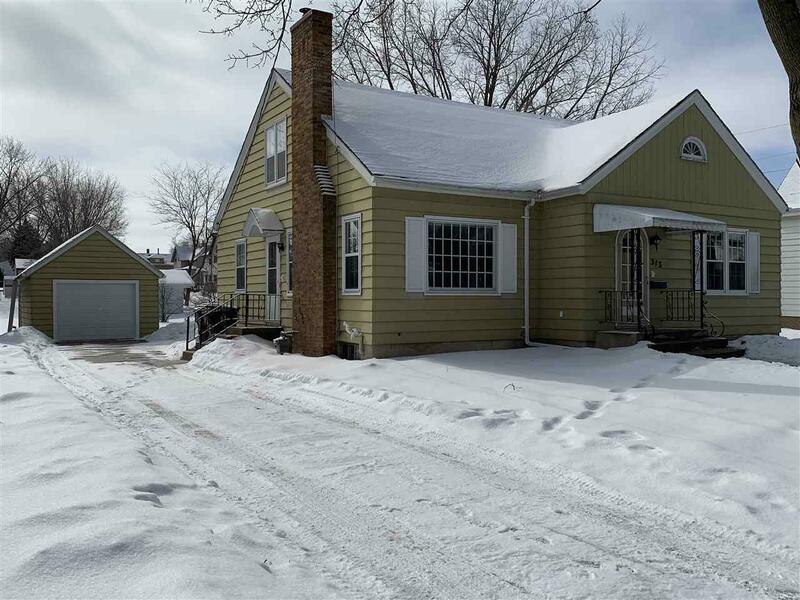 Updates include: paint, new carpet, kitchen countertop/sink, beautiful re-finished hardwood floors in living room and dining room, boiler, electrical, garage door & opener, oven hood fan, bathroom vanity and much more!